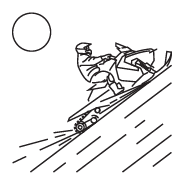 Hundreds of kilometres of routes running through forests, mountains, frozen lakes, rivers, and marshland. Unforgettable views and adrenaline skyrocketing once the ignition button is pressed. 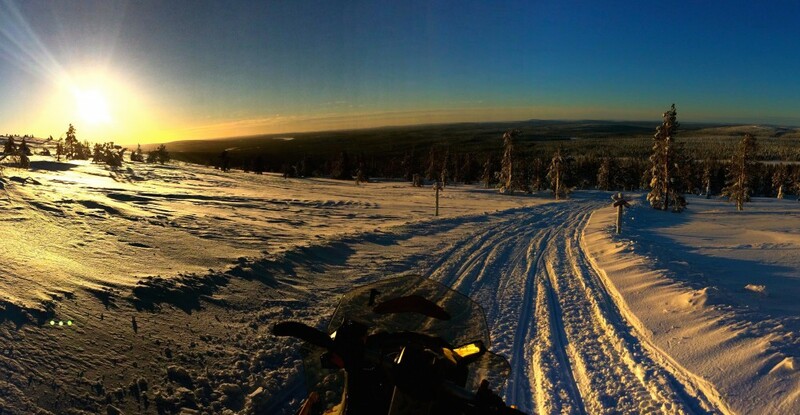 A snowmobile safari in such a magnificent place like Lapland will remain in your memory forever! 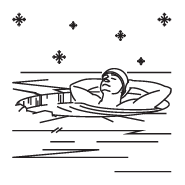 It is an offer for those who take challenges in their stride, and who love and respect nature. 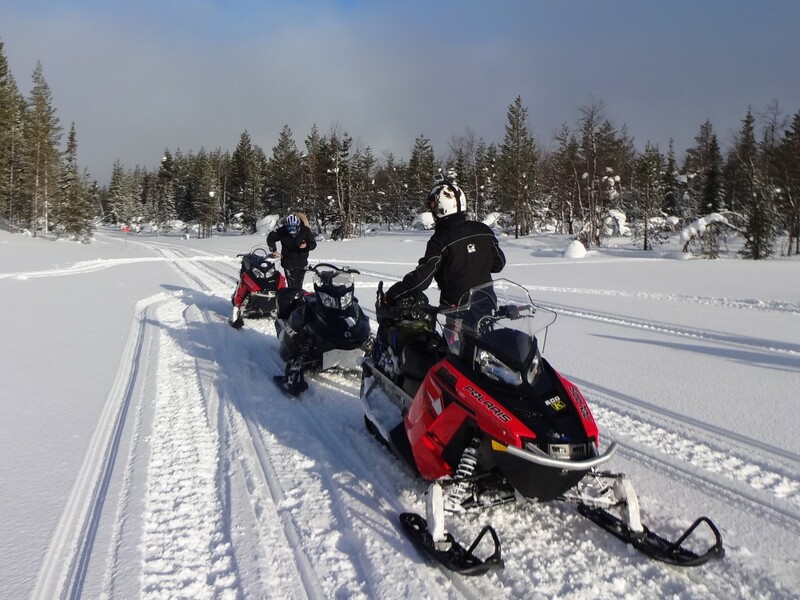 Moving around Lapland in a snowmobile requires tenacity and stamina. In return, we guarantee unmatched experiences and unforgettable memories. 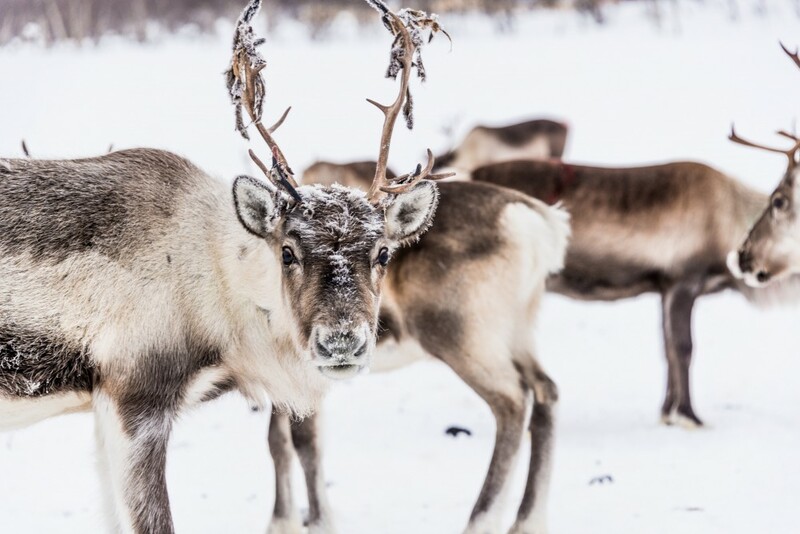 There are but few places as unspoilt as Lapland where severe nature allowed local inhabitants to stick to their traditional way of life. 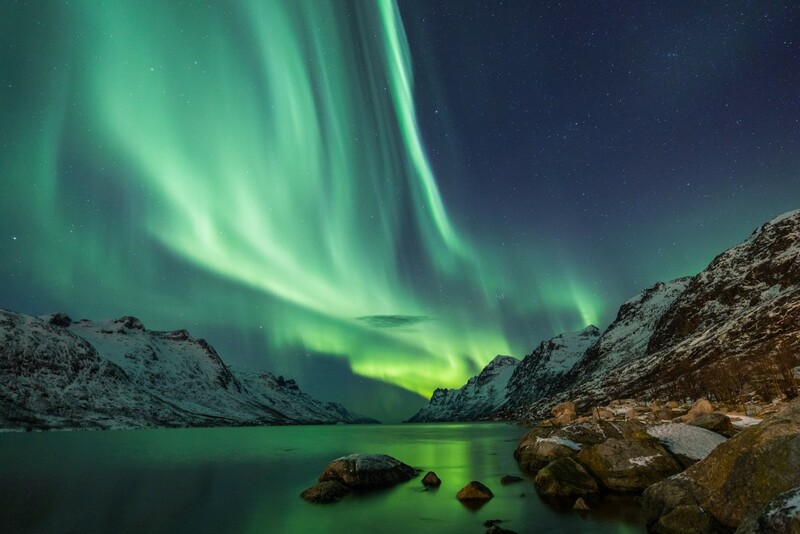 And perhaps few of us know that Lapland has been a UNESCO’s World Heritage Site since 1996. 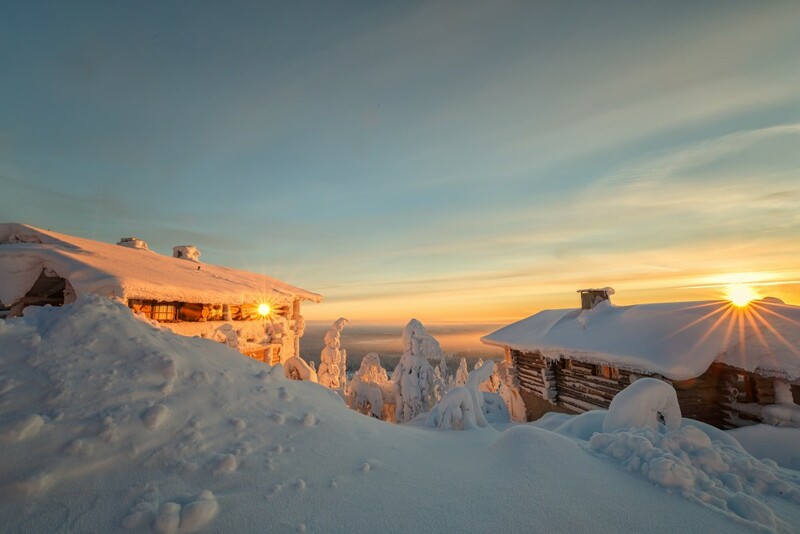 Lapland is the land of snow with boundless white spaces, snow-capped trees, and ice-frozen lakes. Rest assured that the question “Where the heck is snow?” will never pop up! 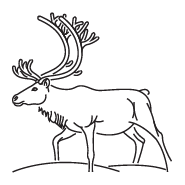 Thanks to the best local guides you will get to see places that are not accessible to regular tourists, learn about the local customs and traditions and understand the way of life that enables the locals to live in harmony with Lapland’s weather conditions and nature. You will visit places which in winter are only accessible by snowmobile, a few dozen km off the beaten track and known only to the local guides. 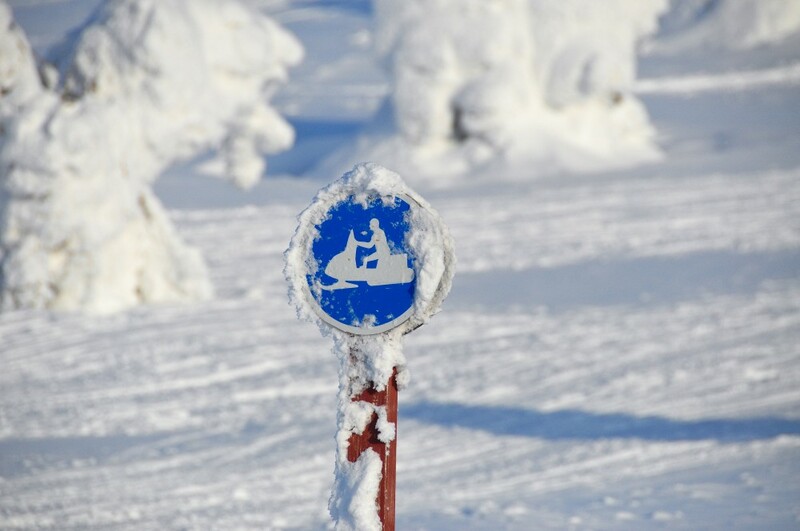 All in all, you will cover a distance of 450 km on snowy routes. 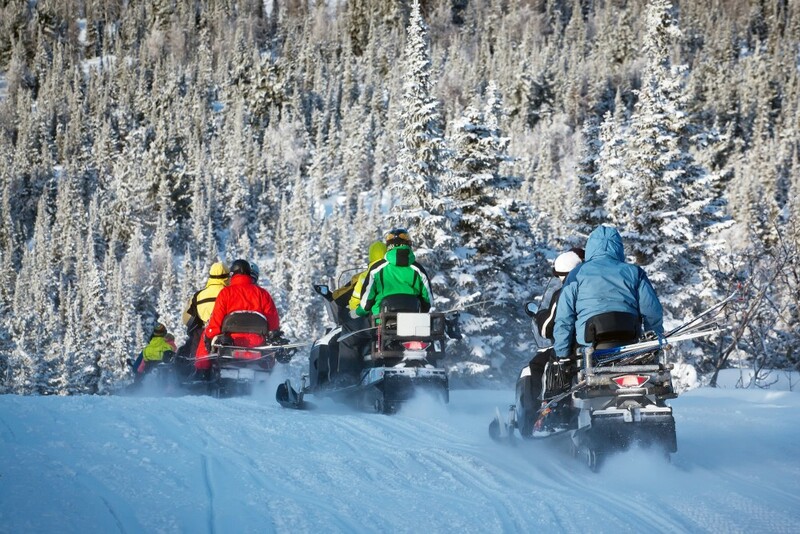 A snowmobile expedition is a unique opportunity to face your inner self, to get to know your strengths and weaknesses, and find out how you deal with challenging conditions. 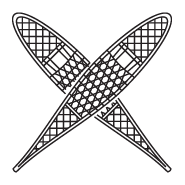 We provide all the necessary equipment: the snowmobile and the necessary gear – a snowsuit, a helmet, gloves, and boots. What do you need to take along with you? A sleeping bag (not necessarily a winter one as we will be staying in heated houses), a head torch, and a knife. The expedition is organized in very small intimate groups of 4 up to 7 participants. 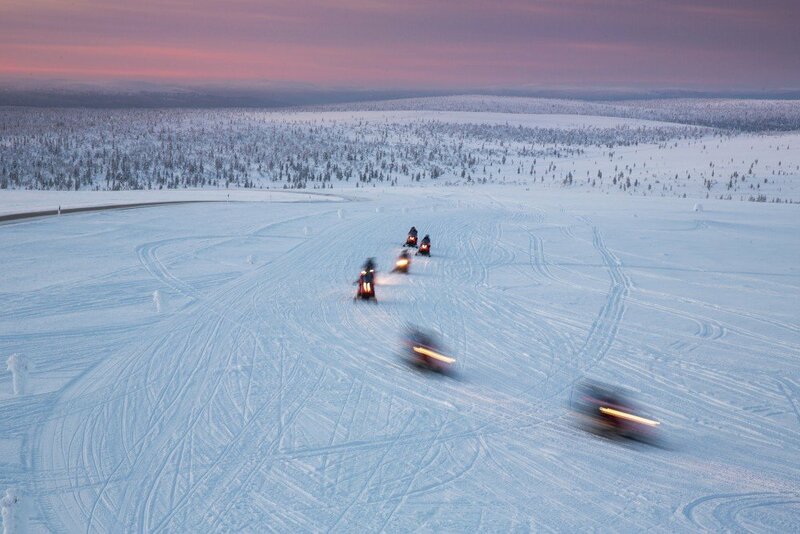 A journey to the far-away Lapland is not only an off-road snowmobile expedition. The expedition in very small group of 4-7 participants.